We deliver exceptional property maintenance services, driven by a genuine passion and commitment to meeting our clients needs, by providing great service and attention to detail. We have a loyal following of clients who return to us time and time again and offer great incentives to our return clients. 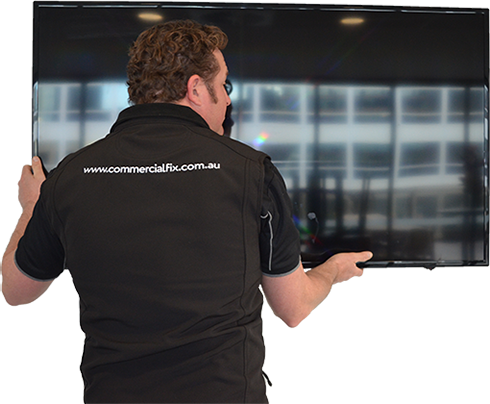 We value the opportunity to help our clients out when they need a hand. Whether you need a few small jobs done, some seasonal maintenance or a full pre-sale spruce, we’ll help you keep your home ticking along. We understand maintenance works can have significant impact to your business, our commitment to the highest standard of service delivery, reflects our consideration of your professional environment. Need a hand around the home? Need some jobs done around the office? We manage a portfolio of furnished short term rental apartments and houses in the holiday and business travel market. 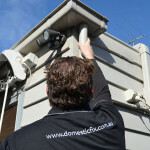 Domestic Fix has been our maintenance partner for over 3 years. 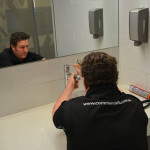 We provide high quality accommodation and it is important to have a maintenance partner who understands our business. 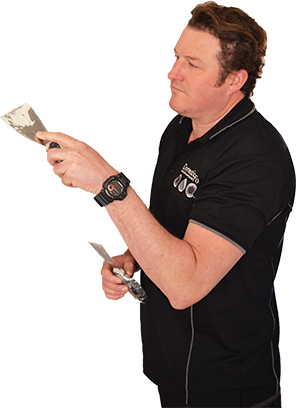 Simon has up to date knowledge on products in the market, delivers high quality work & cleans up after each job. He is punctual, professional, flexible & well presented. On the rare occasion he has had to work on a property while it's been occupied, he has been great with our guests. We look forward to continuing to use Domestic Fix. Simon at Domestic Fix is fast becoming part of the family. Our 80 year old house provides regular challenges of doors moving, windows not shutting, cupboards breaking, walls cracking, grouting and paint peeling. Simon is our go to contractor. He has been able to fix all sorts of issues, repairs and replacements we’ve needed. He’s there when he says he will be and just gets things done. I’d highly recommend Simon for any household job that needs doing. I have engaged Simon at Domestic Fix for a number of small and medium sized jobs. Regardless of the size of the job, he approached each with the same professional, friendly, no nonsense, common sense, value for money approach. He starts and finishes jobs promptly, not in dribs and drabs over many weeks as I have experienced with other tradesmen. I would recommend Domestic Fix to anyone who is tired of the usual tradesman is looking for good old fashioned service and quality no matter how big or small the job. 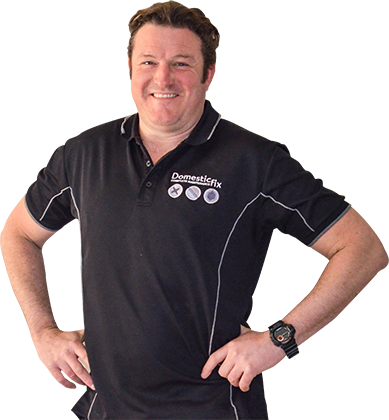 Simon has been attending to our commercial repairs at Thomas St Dandenong since 2013. When problems or regular maintenance needs arise in our leased office, he’s prompt, experienced and thorough with his work. We appreciate also his consideration if we have a budget constraint and makes sound recommendations.